From quiz nights to poker evenings, live bands to discos, we’re here to make sure you’re the first to find out about events in and around the pubs and bars you love. “Like” your favourites and we’ll even keep you updated when events are happening near me. 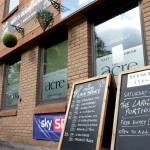 The Acre is situated in Windsor Town Centre on Victoria Street, quarter of a mile from Windsor Castle. It's a Freehouse, open to everyone. We show live Sky and BT Sports. Child and Dog friendly (no children after 6pm or at Manager's discretion). 20/02/2019 Sport, Beer and Live Music. What a combo!!!! 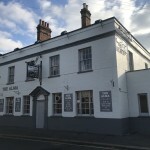 Sidcup's only traditional pub with soul at its heart from the owners, the staff and of course our guests. 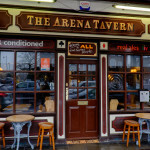 Situated in the heart of the world's first garden city, Letchworth, the Arena Tavern offers a great atmosphere in which to enjoy a wide variety of drinks. 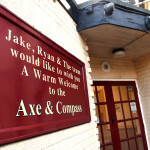 The Axe and Compass is a family run pub on the outskirts of Leighton Buzzard. We serve great food and real ales. 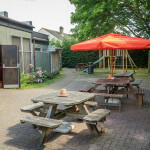 The pub has a huge garden with play area and 8 B&B rooms. 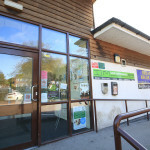 Just a short distance from Leighton Buzzard train station and Rushmere country park. 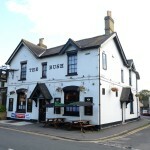 A traditional family run pub serving great food and real ale. 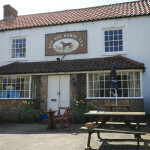 We are dog friendly, situated overlooking a beautiful Village Green. 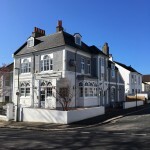 Locally run Hotel in a listed building with professional customer service. 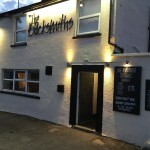 Conveniently located in the centre of town serving real ale and premium beer. Excellent music venue. Welcome to the Berinsfield Social Club & Community Association. We are a family social club, right in the heart of our community & have a wide range of events on throughout the year for the whole family. We welcome all newcomers to the area to join. 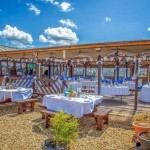 Lovely picturesque cafe bar /venue. Open to the public daily from 10am. 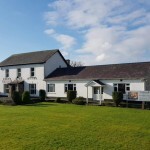 A traditional family friendly local village pub with restaurant serving home cooked locally sourced food. We have three rooms with views over open country side. 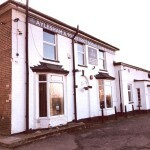 Function room available for hire Monday's and Tuesday's. 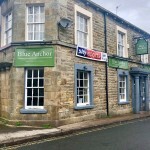 The Blue Anchor is situated in the heart of the beautiful village of Bolton-le-Sands. The Blue Anchor was established in 1706 and is the oldest pub in the village. 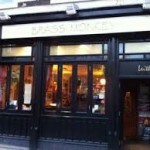 Brass Monkey in Edinburgh is a useyourlocal.com member. The pub has aircon, it has disabled facilities. Brass Monkey gives a warm welcome to dogs and their owners. The pub is a family friendly pub, it serves food. Brass Monkey has an outside area. The pub serves real ale, it has free WiFi. Brass Monkey holds quiz nights. The pub has a big screen, it shows rugby on TV. This is a club, which means that the bar is open to members and non-members. 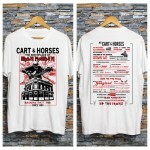 HELLO and WELCOME from all of us here at Cart & Horses! Best known as The Birthplace of Iron Maiden. Under NEW Management since March 2016. The Circus Tavern opened its doors as a Entertainment Complex in 1974, our establishment has enjoyed the entertainment from the biggest stars from around the world. We also hosted the PDC world championships for 15 years. 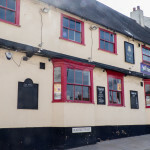 11/02/2019 Friendly, traditional pub. Lovely staff. 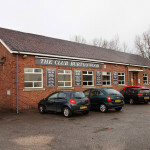 The Club Burtonwood is a family-friendly multi purpose events venue and bar in the heart of Burtonwood in Warrington.